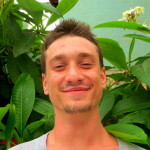 I met Aaron in Sayulita, at the Mariposa MediSpa. He shared many of his stories when we adventured to San Sebastian together with him and Chantal, the administrator for the Mariposa MediSpa. He has so much knowledge about his field and can become a beautiful inspiration to everyone! 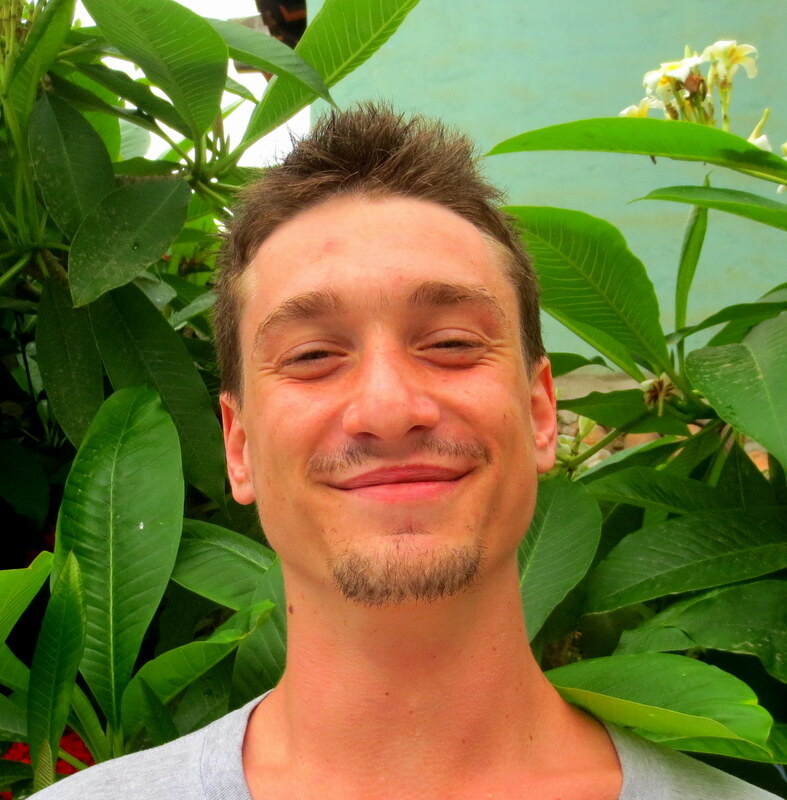 He came in as a 23 year old heroine addict and within 2 weeks he got lots of detoxing and also couple of my Wantra sessions, so that he could relax more and especially ease away the stress in the joints and pain in the body and he changed completely and I believe got out of his addiction. Within these 2 weeks he became a new man in every ways. I was so lucky to see his transformation and witness it. That is why I love to work with people to see how they change and how quickly they can change if they really choose to and take the full responsibility into their hands. The way the eyes will look, the way the whole body changes. It is fascinating indeed. I am so grateful to you Aaron to have had the chance to be part of your change and hope you continue to walk your talk and be a great inspiration to other young kids to choose a fully abundant life! This entry was posted in Aloha Adventures, MY BLOG, Weekly photo and tagged Aaron Litke, Crystal Ra Laksmi, Mariposa MediSpa, Sayulita, Wantra by Crystal. Bookmark the permalink. How has Hula in Hawaii changed me and my life? Reconnecting with myself through a virus in Hawaii! To the most special man on planet Earth – Michael Ditton – for our anniversary!